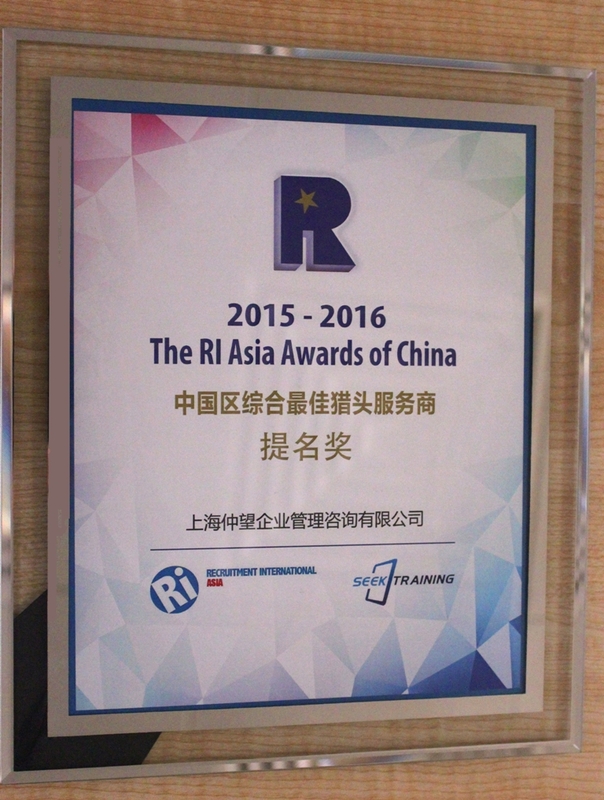 Shanghai – May 15th, 2016 – Leader in mid-senior level recruitment, ZW HR Consulting received top honours at the Asia Recruitment International Awards 2015 – 2016. 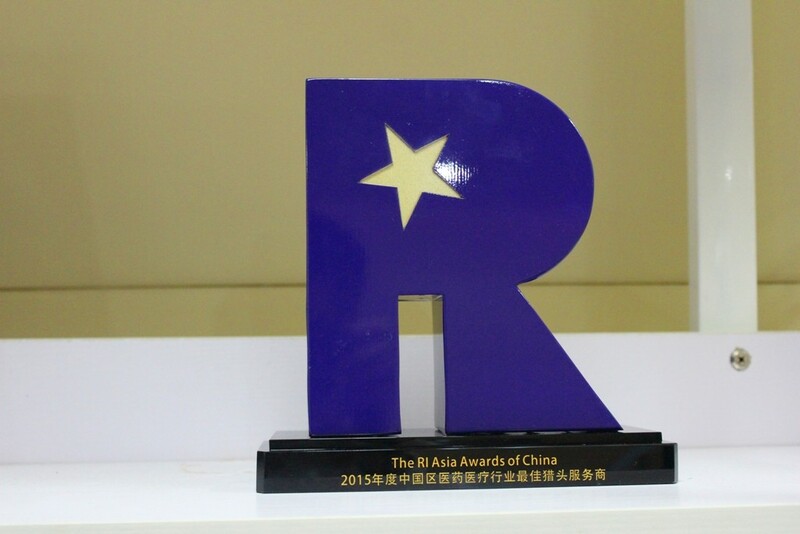 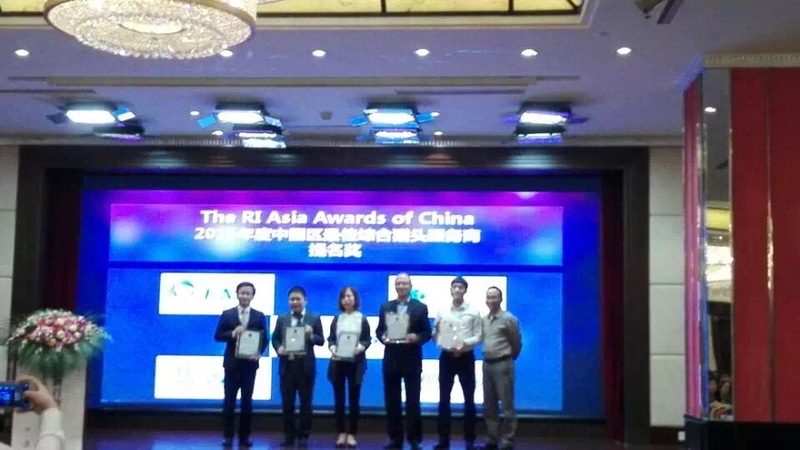 ZW HR Consulting was awarded “Life Sciences Recruitment Company of the Year” & “The Best Recruitment Firm Service in China – Finalists Award” at the RI Asia Awards-China 2015-2016. 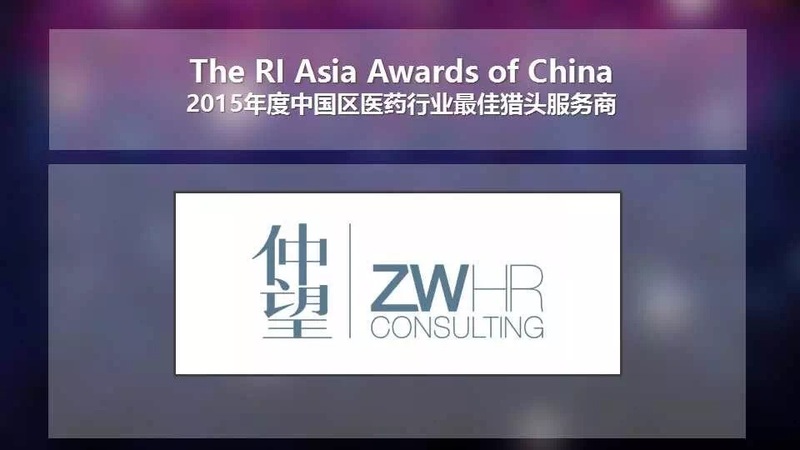 The award recognized ZW HR Consulting’s contribution to the healthcare and recruitment industries in China. 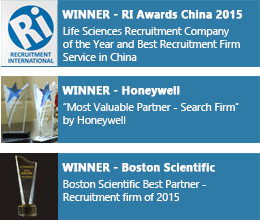 Established in China in 1998, ZW HR Consulting is known for their successful recruitment throughout many industries and functions including Life Sciences, IT & T, Engineering, Chemical & Energy, Manufacturing, Real Estate, Banking & Finance, General Functions, Consumer Goods and Corporate Functions.